What else is different? Regular viewers will notice that our 2016 project shown on the left has had a name change to Solar Search. Our novel is half written so will be our in a couple of months. 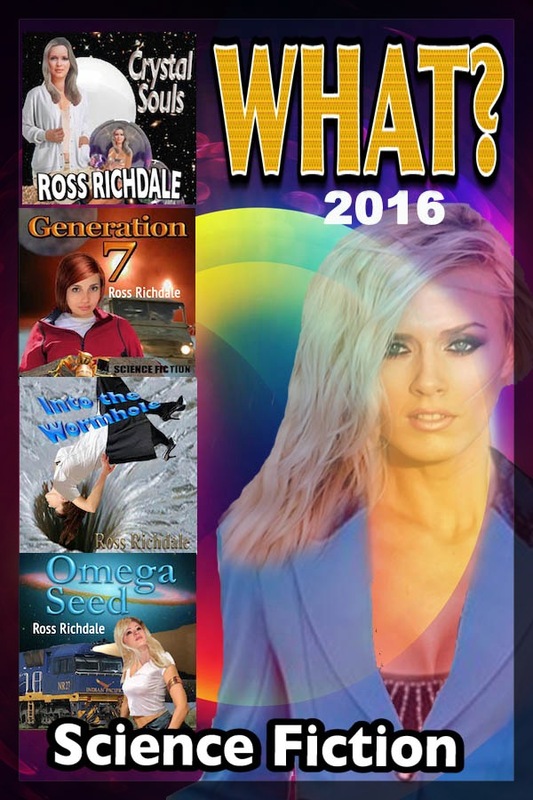 Meanwhile, check out our four novels that are shown above.